The NXT Championship has become one of the most prestigious championships in the WWE. The title has been around the shoulders of some of the best in-ring performers of this era. From its inaugural holder Seth Rollins to the Current Champion Tomasso Ciampa, each superstar has only added value and prestige to the title. 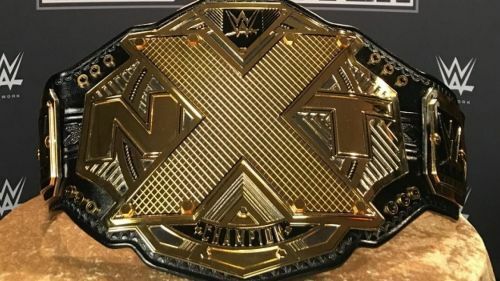 With NXT being the hottest brand in the wrestling world today, the NXT Championship serves as a pat on the back for young and upcoming Superstars in the WWE. Note: Johnny Gargano and The Velveteen Dream have not been included in the list as we believe they are going to be called up to the main roster without ever getting their hands on the NXT Championship. 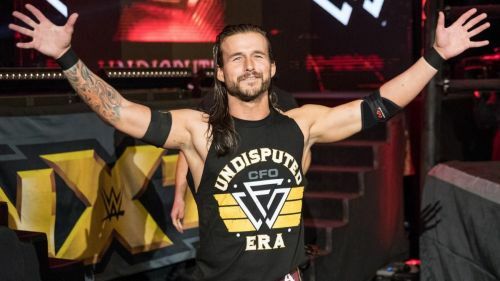 After being one of the stand-out performers on the independent circuit, Adam Cole finally arrived in NXT at last year's NXT Takeover: Brooklyn III. He stole the show on his debut by laying out the newly crowned NXT Champion, Drew McIntyre, forming 'The Undisputed Era' with Bobby Fish and Kyle O' Reilly in the process. The Undisputed Era has dominated NXT for the past year and a half, winning every possible championship and accolade in the brand except the NXT Championship. Cole even pulled double duty at NXT Takeover: New Orleans, winning the NXT North American Championship in the opening match and then defending the NXT Tag Team Championship with Kyle O'Reilly also winning the Dusty Rhodes Tag Team Classic in the process. Cole is destined for bigger and better things on the yellow brand and the next logical step for him is to challenge for the NXT Championship. Winning the NXT Championship will make Cole only the second superstar, after Neville, to win multiple championships in NXT.